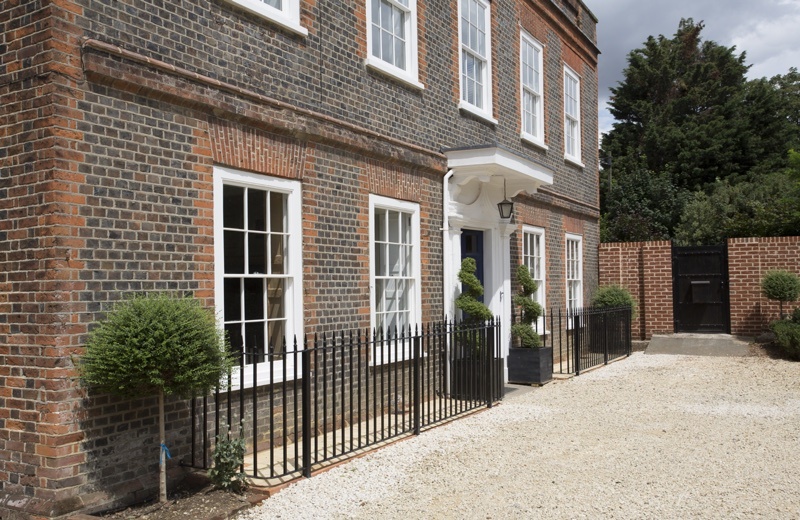 This prominent Grade II listed property in Hertfordshire had been severely neglected before our clients purchased it. 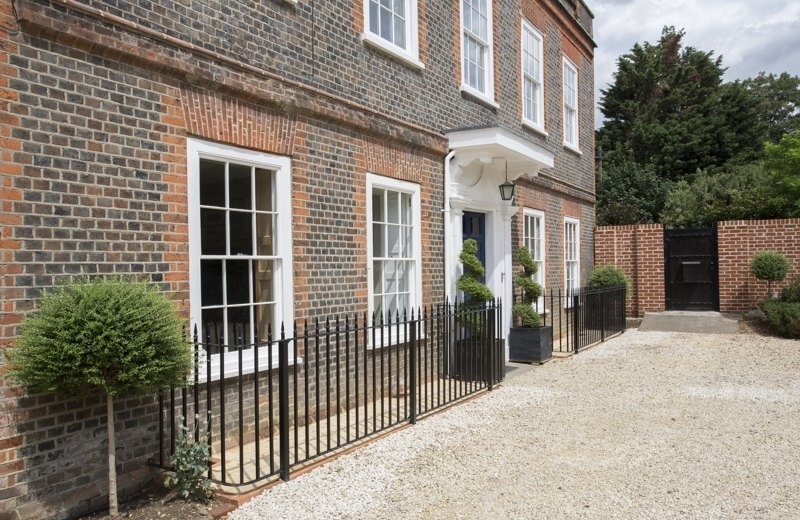 The ambitious plans included full refurbishment of the original property as well as a new side extension. 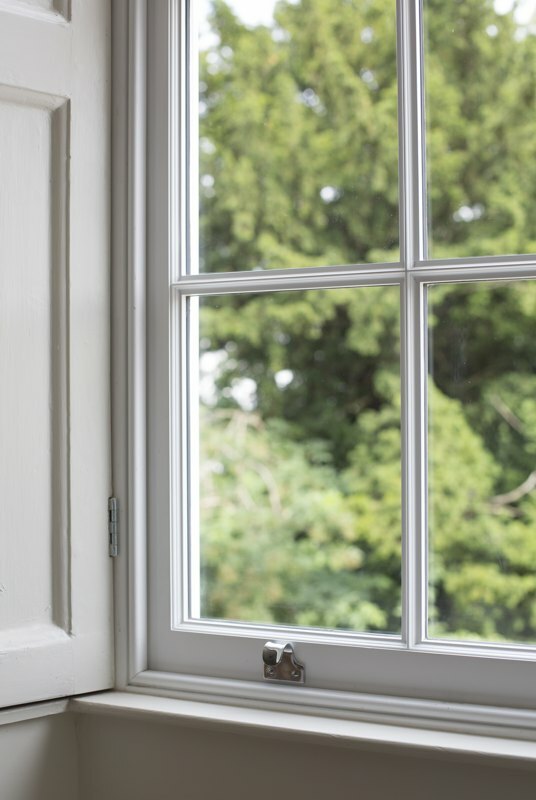 Unfortunately, the original windows were not in a good condition. 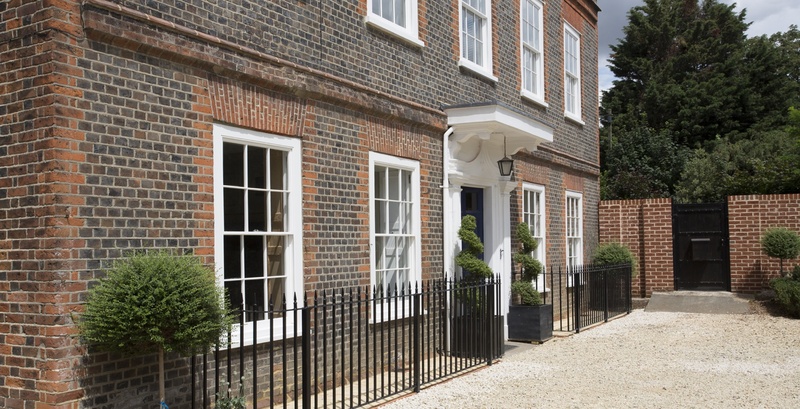 The owners had already been given planning permission to replace the windows but there were several conditions. We installed heritage type box sash windows with a specification tailored to meet planning requirements. 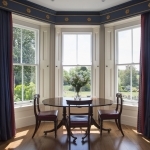 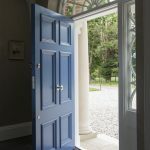 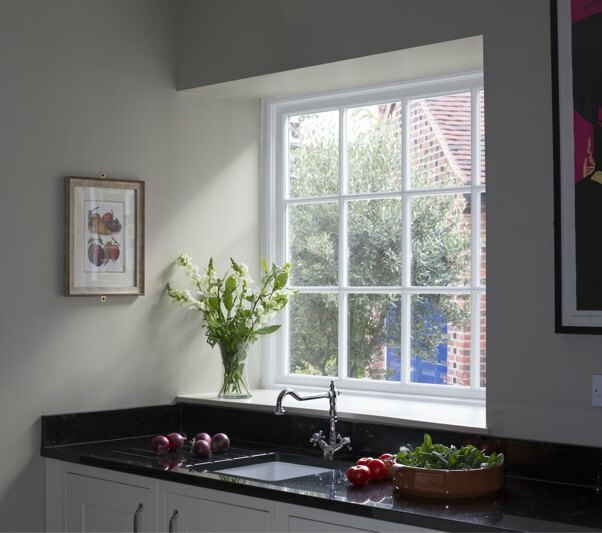 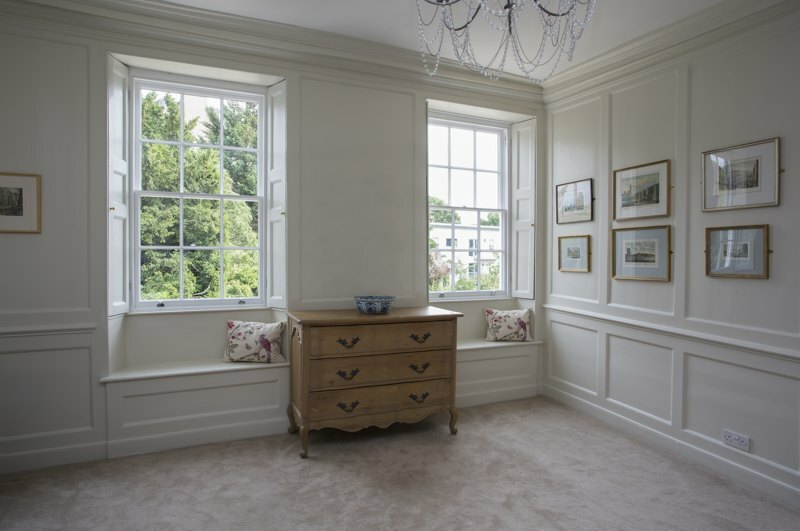 The bespoke windows replicate the original proportion, configuration and mould detail. 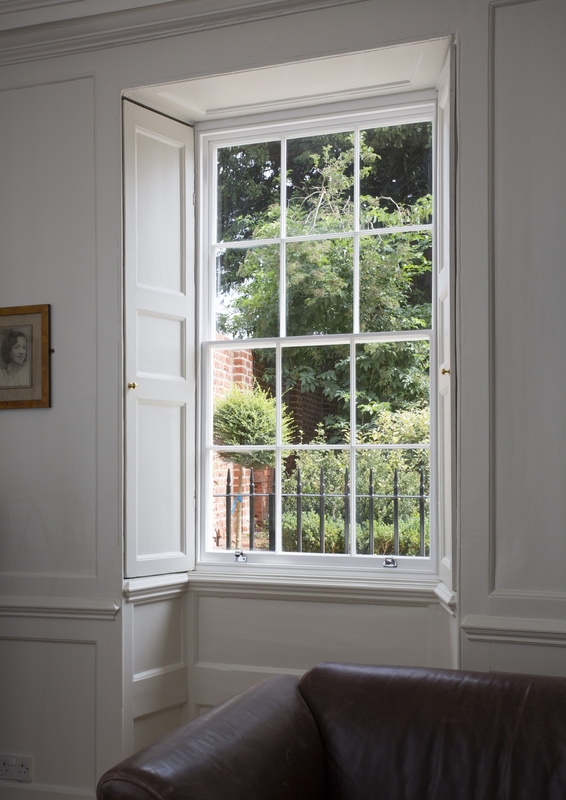 Every aspect of the windows was made in Accoya so they are guaranteed against rot for at least 50 years. All the panes were individual with hand-faced external putty, just like the original. 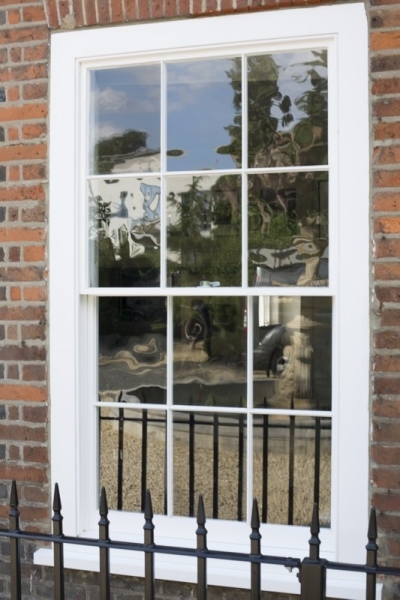 After glazing, we masked up the glass and spray painted the sashes so the putty received an even layer of paint and a superior finish compared to brush applied paint. 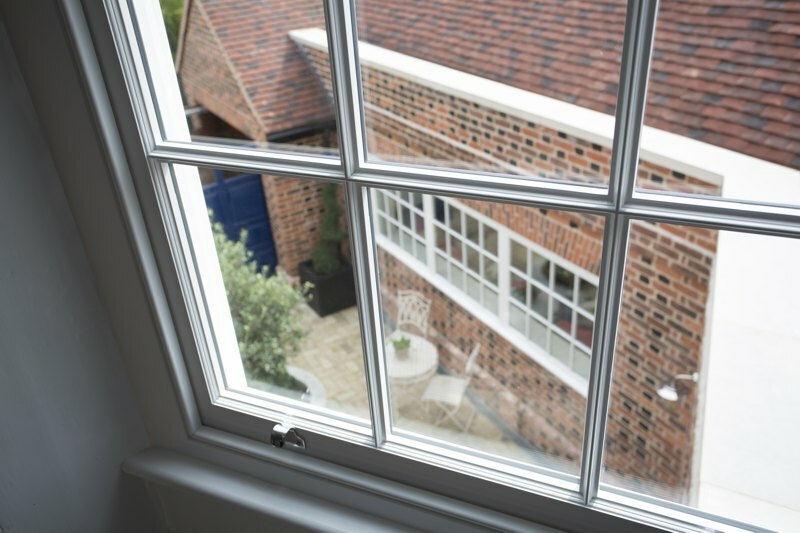 We were able to incorporate slimline double-glazed units bringing modern comfort while seamlessly maintaining the property’s character.